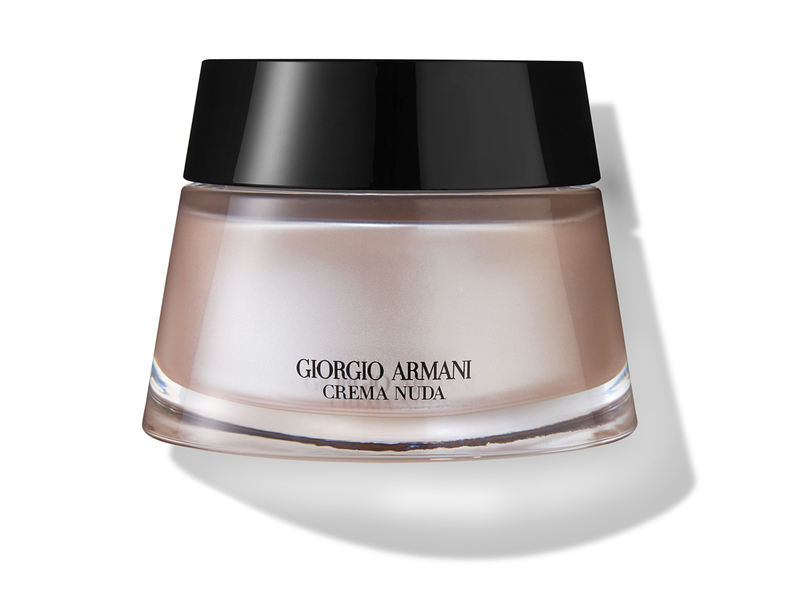 We’ve rounded-up the most effective and simply brilliant beauty products of last year. The Marie Claire Prix d’Excellence de la Beauté awards are somewhat of an institution in the beauty industry. Every year, the beauty editor’s of all the Marie Claire’s around the world, vote for their favourite beauty launches; only the best, most effective and beautiful products make the grade. The results make up our international awards. Closer to home, a jury of industry experts, vote for the products that really get us Brits excited. This year our British Jury is made up of our very own Beauty and Style Director, Lisa Oxenham, seasoned beauty journalists Nadine Baggott and Alice Hart-Davis, skin expert Caroline Hirons and editor of the very exciting new Marie Claire beauty venture, Sam Dean. Last night, the beauty industry gathered in the glamorous ballroom at Claridges Hotel in London’s Mayfair for the awards. Our publisher Justine Southall, our editor Trish Halpin and our beauty and style director Lisa Oxenham, took to the stage to announce the results. Afterwards we all got a little merry on the hospitality – and on a school night too! You can’t buy this range in the UK just yet but we’re told it will be hitting our shores over the summer. 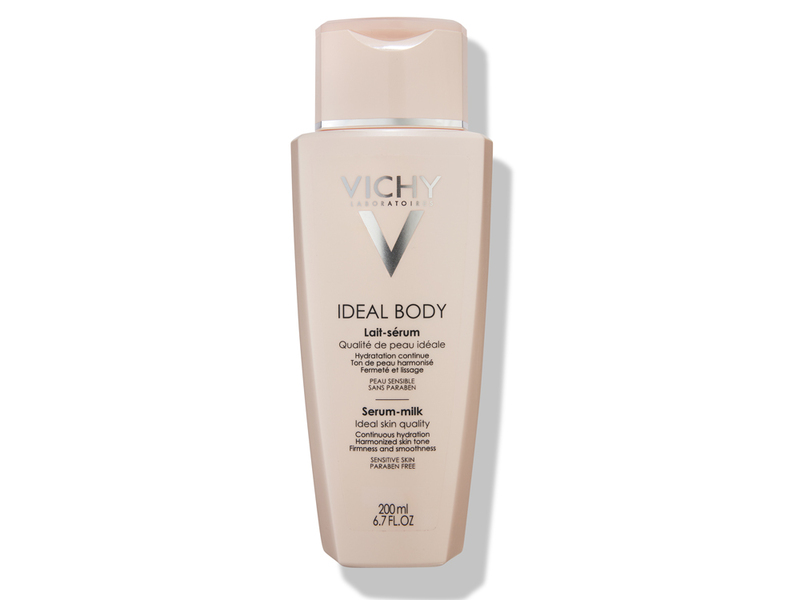 We always stock up on Ideal Body when we’re in Paris; the formulas are super lightweight but so, so nourishing. There are plenty of firming ingredients in there and lots of lovely stuff that makes our skin feel silky. 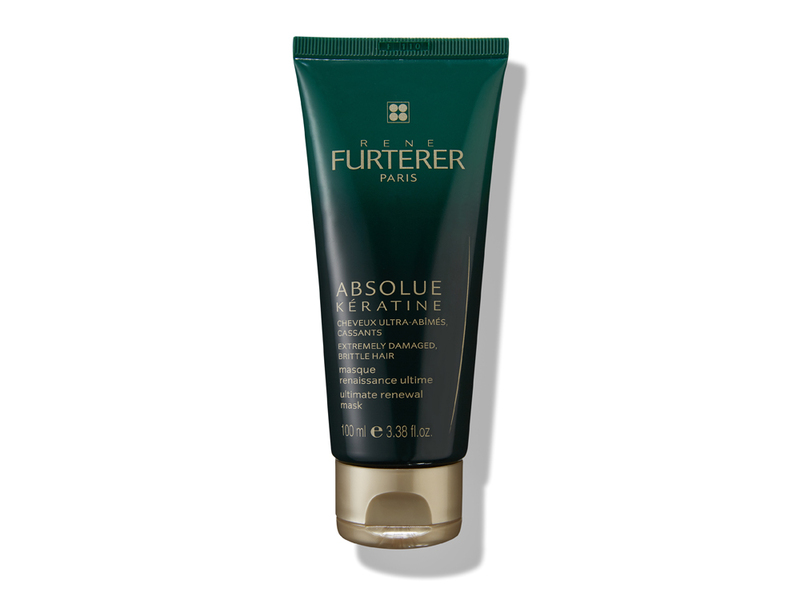 If your skin is parched coming towards the end of winter then this is the guy for you. 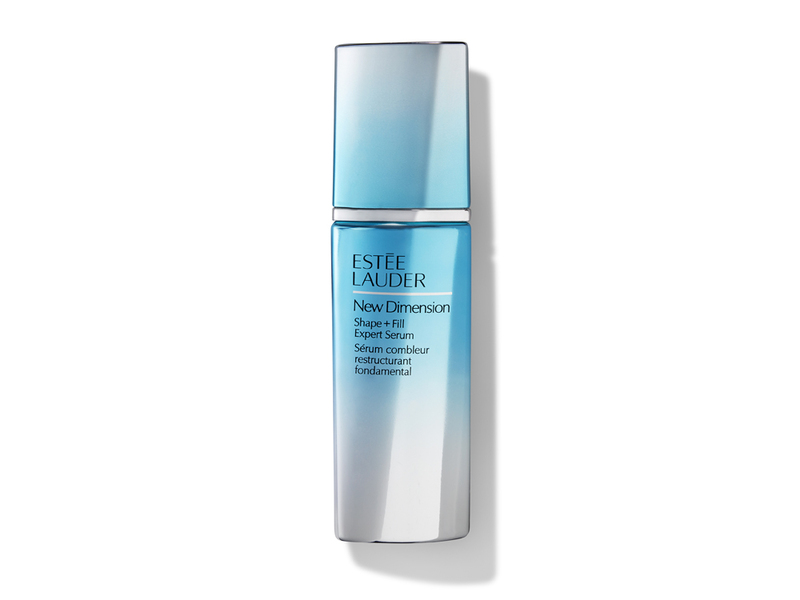 This gel-like serum has clever micro-fluid technology, which basically means it sneaks moisture past your outer layers of skin down to where it can do its best work. It’s soothing and absorbs immediately. What a winner. This is another fantastic range that’s totally worth stockpiling on your next visit to a French pharmacy. Over styled, dehydrated and chemically treated hair just loves this stuff. The entire range is built around Keratin, the protein that gives your hair its strength, and the stuff that vamooshes with age – it seeks out damage in the hair and plugs it making hair stronger. It’s good stuff. We’re obsessed with all things South Korean; from sheet masks, to skin essences and everything in between. 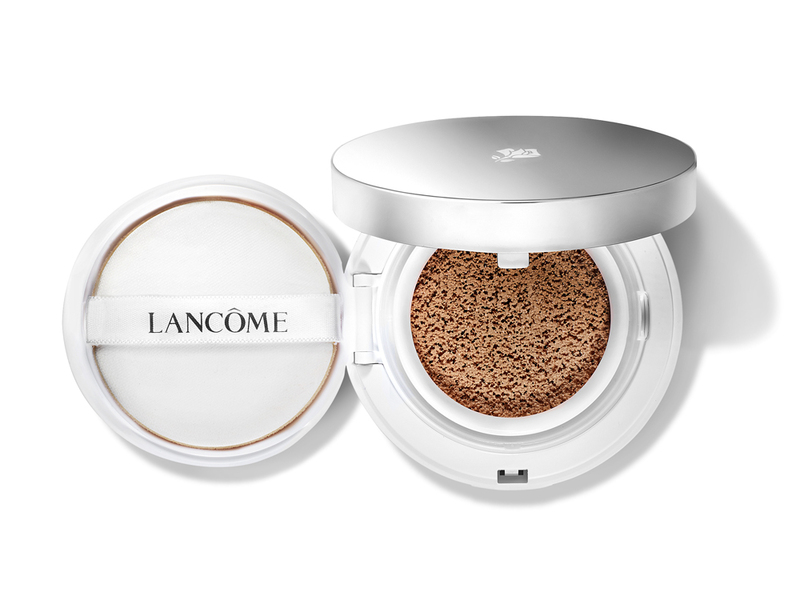 They’ve used cushion foundations for a while but Lancôme were the first to develop one for the rest of us. There’s all the brilliant and inclusive shades we expect from Lancôme and we’re just loving this new formula. Essentially, there’s a foundation-saturated sponge and a silicone-like applicator. 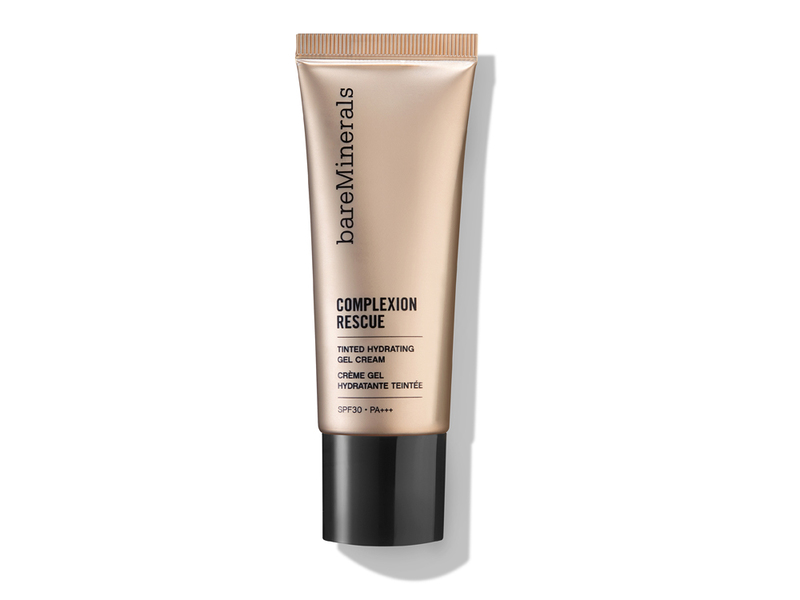 The formula is glowy and sheer but still delivers enough coverage to disguise redness, spots and broken veins. For us, this is a game-changer. Ask any decent beauty journalist what’s the first step to healthy, radiant skin and they’ll tell you it’s sun protection. If you’re subjecting your skin to sun damage then, in all honesty, the money you’re spending on expensive serums, masks and lotions is money down the drain. So, we’re huge fans of protecting our skin from UVA and UVB and not just when we’re on the beach, but when we’re in the city too. 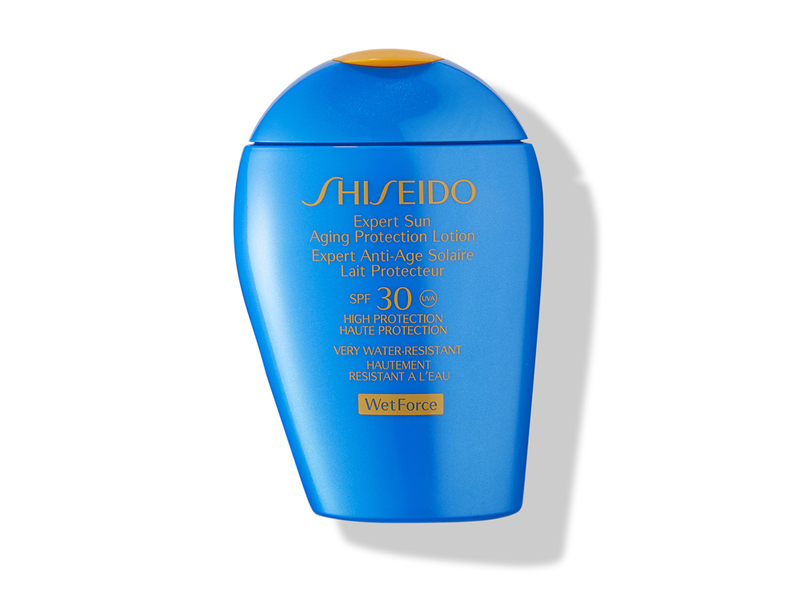 What’s so amazing about this particular range of sun protection is that the potency of the SPF increases when it comes into contact with water or perspiration. Genius right? 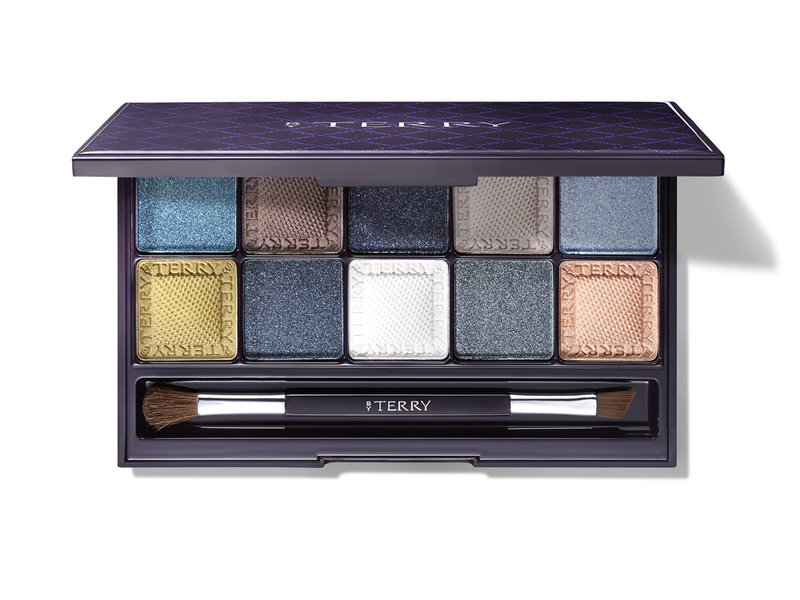 We’re a sucker for a pretty palette but this one has more than good looks. The colours are long wearing and anti-inflammatory so they’re great if you have sensitive eyes. The colours range from neutral cool grays to warmer browns and peaches and there are a few bold accent colours too including a fierce gold. Put simply; we love this stuff. It’s feels so light on your skin, like you’re really not wearing any coverage at all, and it’s really light reflective so our skin looks insanely glowy when we’re wearing it. 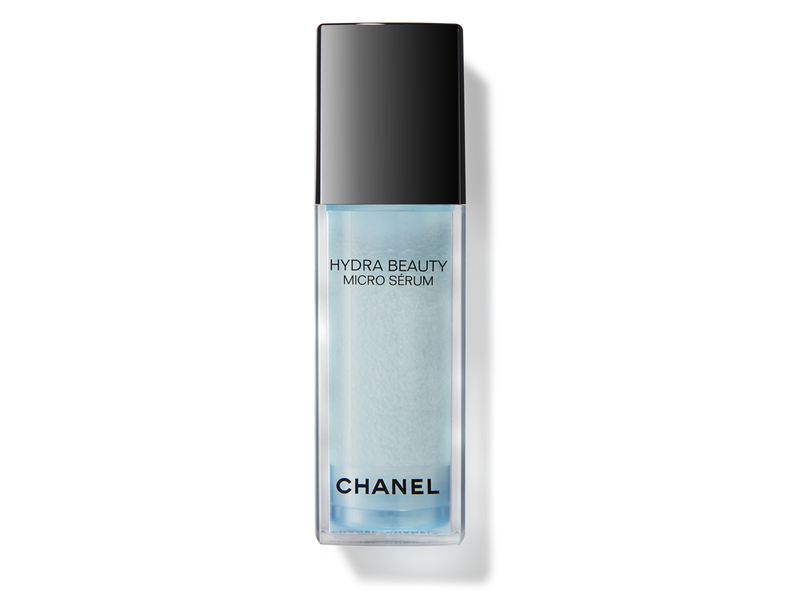 The formula carries some pigment so light impeferctions like spots, dark circles and redness just blend away and enlarged pores and fine lines kind of blur into non-existence. It’s love. Air-drying is the dream isn’t it? Of course, some occasions call for a blow-dry but there are days when we really wish we could just wash-and-go. 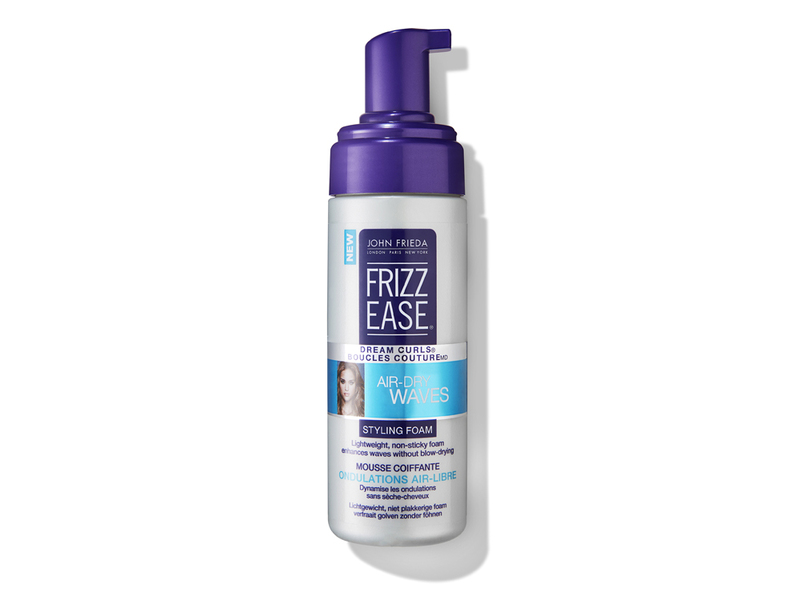 This incredible styling foam tames frizz and defines the natural curls and waves in hair so it can be left to dry naturally. 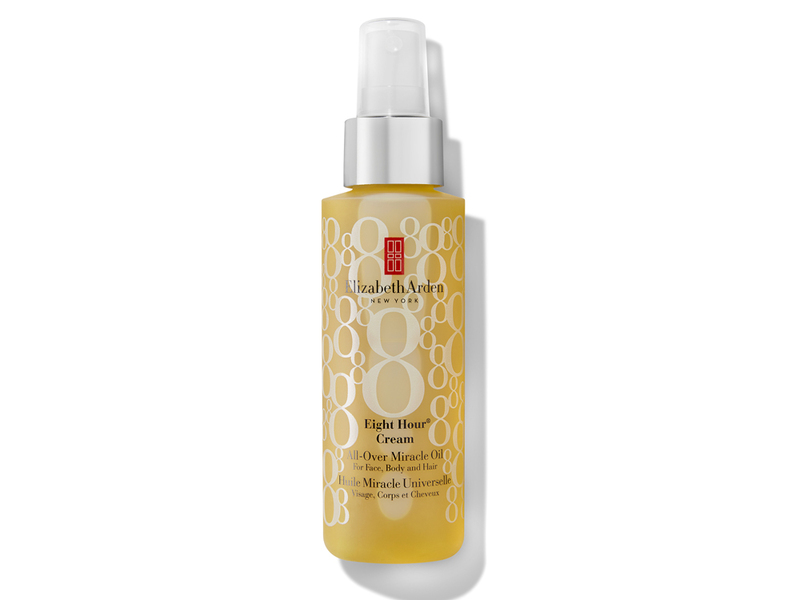 You only have to say the words ‘eight hour cream’ to us and we’re sold. The soothing and nourishing properties of the original balm are completely unmatched and now those same properties are in this superb oil. We know some people are a little weary of oils, believing them too greasy, but try this and prepare to be amazed. It contains hydrating tsubaki oil which somehow does something miraculous; it really moisturises –pretty quickly we might add – but it doesn’t feel sticky, icky or tacky in the slightest. It absorbs so well in fact that you can douse your body, hair and face in it, and we do. Oh boy, we love this stuff. It’s like a new generation BB in that it’s so hydrating and comfortable to wear and it effortlessly covers imperfections and makes skin look really even but light reflective. We’re never without it. This serum won our hearts partly because of its ‘pro-age’ message – there’s nothing ‘anti-ageing’ about it and there’s no mention of lines and wrinkles. Instead it’s all about restoring volume and firming, so it’s great for eye areas, cheeks, the area around the mouth and the jaw line where things might not be so full and firm as they used to be.